Comfort Inn Gaslamp Convention Center hotel is the ideal vacation destination for budget-conscious family, leisure and business travelers. 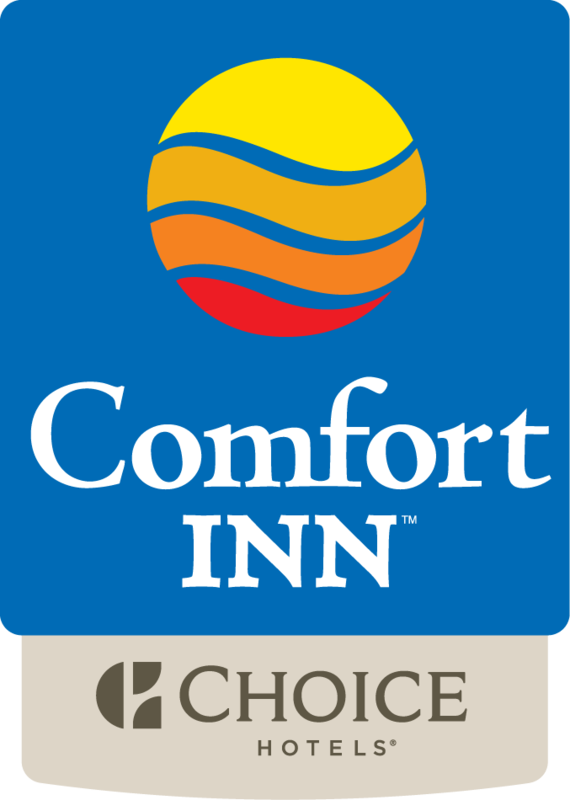 Situated perfectly in the heart of downtown San Diego, Comfort Inn is the most affordable of all the hotels located in the historic Gaslamp District, the city's premier entertainment, dining and shopping district. Composed of 16 city blocks of a seemingly limitless array of restaurants, nightclubs, boutiques, galleries and retail stores, our hotel is surrounded by exciting entertainment choices. Less than a mile away from the hotel is the San Diego Convention Center, and the world-famous San Diego Zoo & Balboa Park Museums, SeaWorld San Diego and the exotic land of Mexico are all less than 30 minutes away. Guests of our hotel are offered a fine list of amenities. All 103 of our boutique guest rooms feature a microwave, mini-fridge and free high-speed wireless internet. And downstairs in our business center we have copying, scanning and faxing services all for free. Mornings you'll wake up to a complimentary hearty American breakfast including homemade Belgian waffles, eggs and sausages. And for guests needing an invigorating workout, we offer free admission to the local BodyWorks Life Enhancement Center. Travelers visiting San Diego will find exclusive offers and affordable hotel rates. For the most affordable and convenient in San Diego Convention Center hotels, Comfort Inn Gaslamp Convention Center is the smartest and most affordable choice. Make an Online Reservation Today. We look forward to having you as our guest.